disease – with the US Food and Drug Administration (FDA). 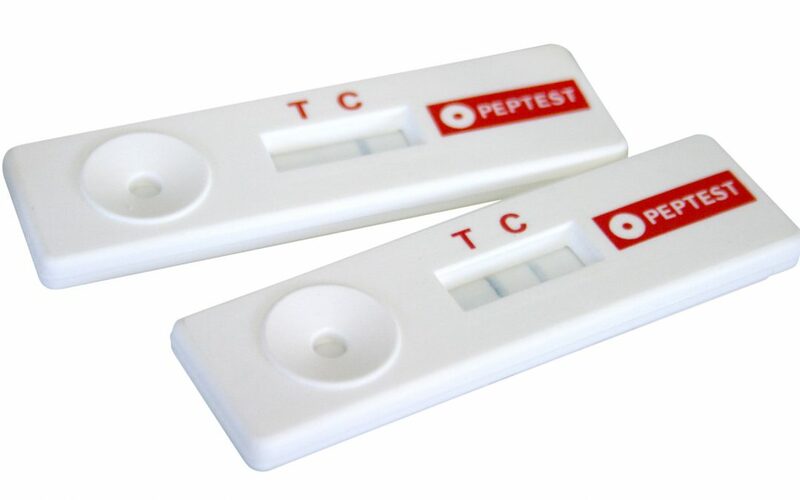 enzyme pepsin in clinical samples, such as saliva or sputum. damaging to the oesophagus and laryngeal tissue. see the FDA entry on its website. which is shown by the CE mark of conformity. Unfortunately, we do not think at this early stage of receiving FDA approval that insurance companies will pay for your Peptest. Congratulations on the FDA approval for Peptest as a medical device. I look forward to further news and availability across the globe. When might you anticipate that US insurers will cover the PEPTEST? Unfortunately, at this early stage of receiving FDA approval we do not know exactly when insurance companies will cover patient’s Peptest payments. We will provide updates on our website when we have any further information.